We Are Survivors Foundation – Standing up against domestic and family violence. at least 3 women will have lost their lives at the hands of an intimate partner and over 8,500 children will have suffered from abuse or neglect. 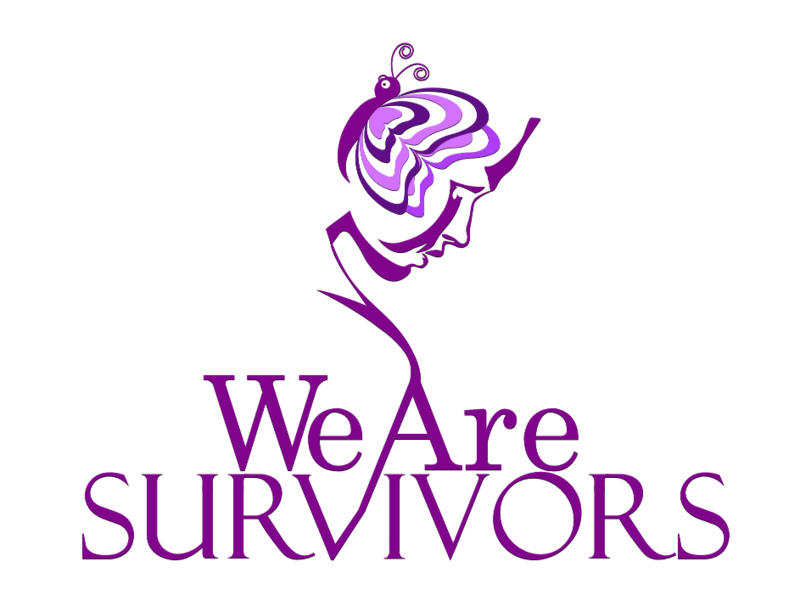 We Are Survivors Foundation evolved from the personal experiences of the founder Wanda McKinley. December 2014, her heart was compelled to begin the process of starting an agency to help other women like herself. At the time, although she was not ready to share her story, she knew in order to heal herself meant working with others who were experiencing what she had come through. She knew how it felt to be afraid and ashamed and she knew that there were other women out there that were hurting or possibly in danger and seeking help. Mission: Our mission is to provide a stable environment for abused and battered men, women and children in providing temporary shelter, counseling and provide employment training. We want to help men and women transition from abusive situations to being self-sufficient in society. Vision: To empower men and women so they can and will survive and thrive in society on their own and to uplift them and provide them a new life, a new prospective of normalcy by enhancing and elevating their lives. Join us every 1st and 3rd Friday of each month as we have open, honest dialog around the topic of domestic violence. 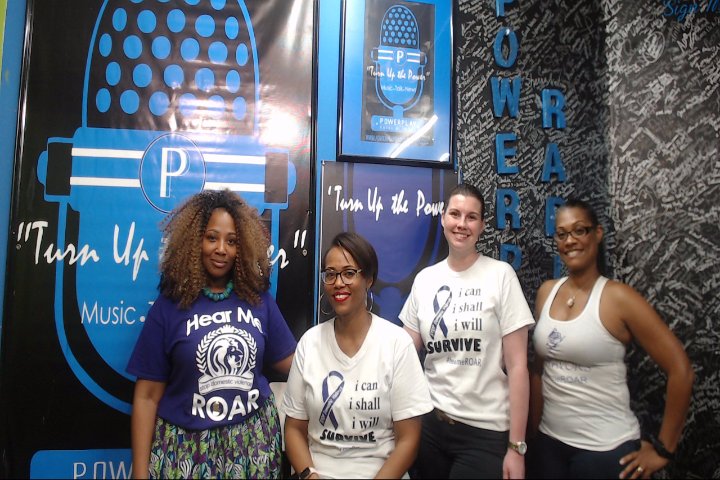 Weekly guests are either survivors or community leaders working towards eradicating domestic violence. Hurting? Need to talk? Survived a tragedy? Or simply want to be there for others? 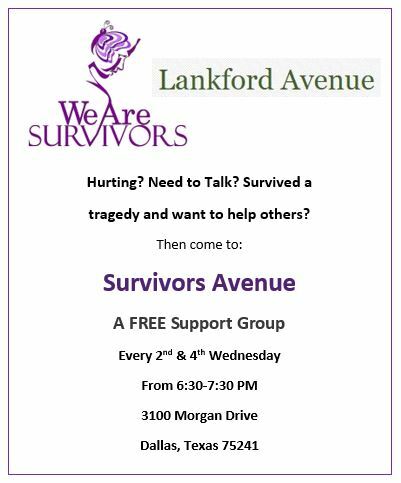 Join us every 2nd and 4th Wednesday of the month for our FREE support group "Survivors Avenue". 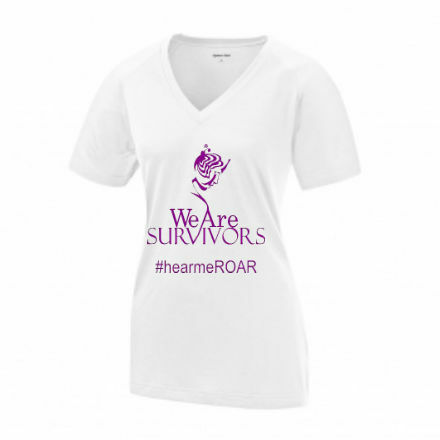 Support We Are Survivors by purchasing apparel. All proceeds are used toward furthering our cause to end domestic and family violence. Ending domestic violence can only start when we all take a stand against it. We can not do it without you. Please help us stand up against domestic violence by donating or volunteering at one of our events. Your donations help We Are Survivors Foundation to spread the word on eradicating domestic and family violence. We do this through offering support groups, creating educational workshops, assisting survivors during transition and honoring others who do the work to foster a more loving world.